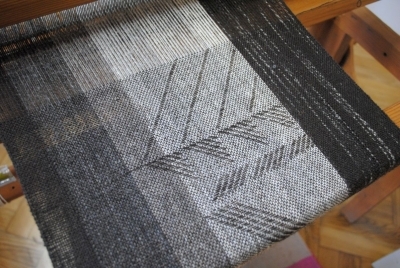 I have studied at Jan Długosz School of Fine Arts in Częstochowa, Poland. 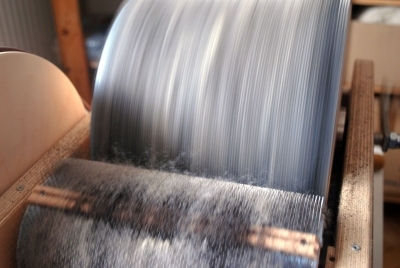 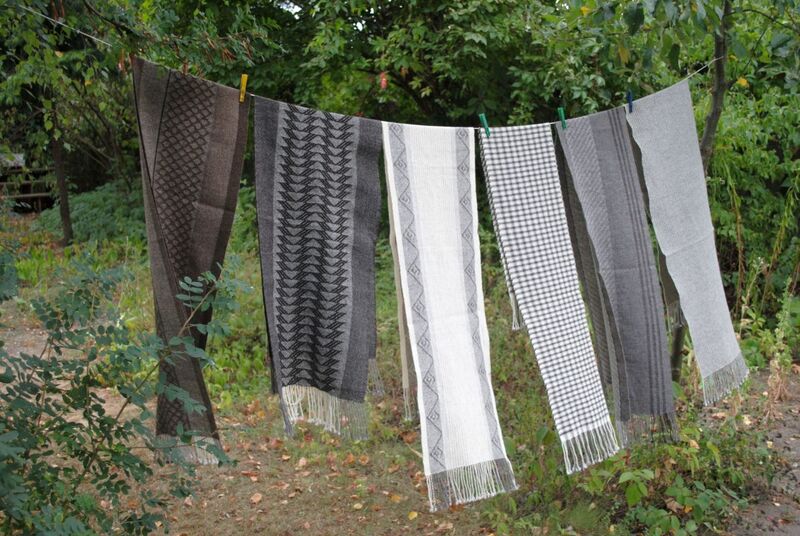 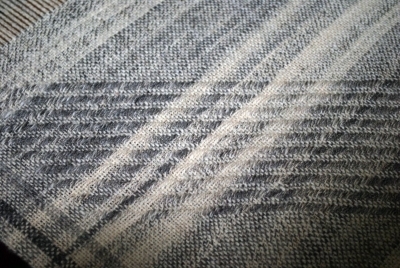 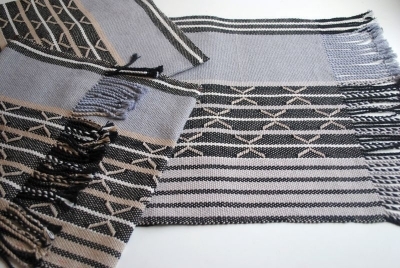 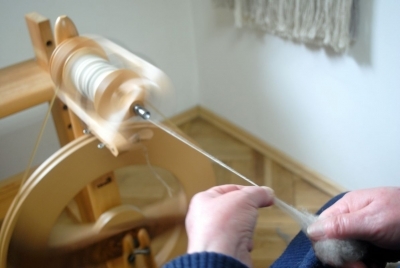 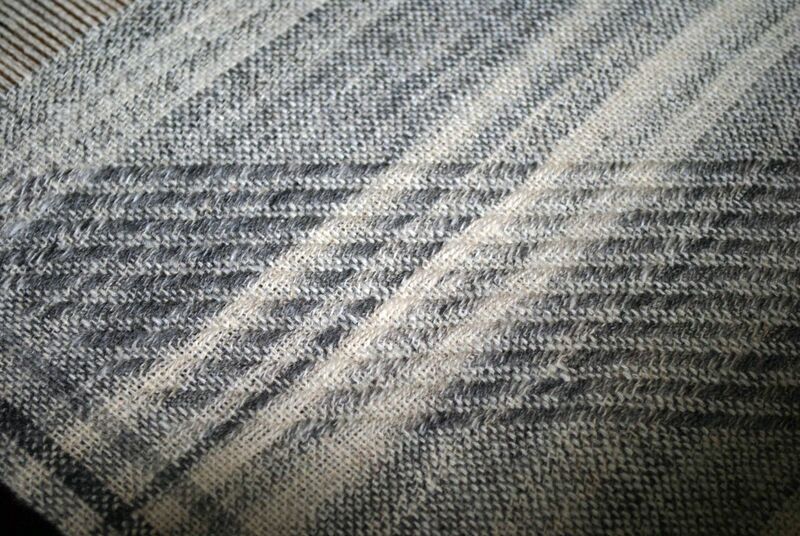 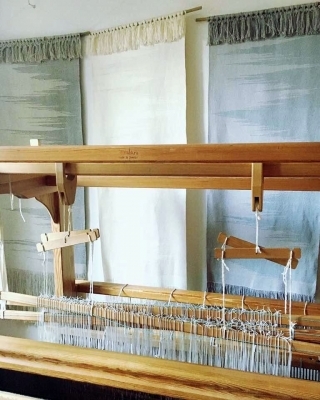 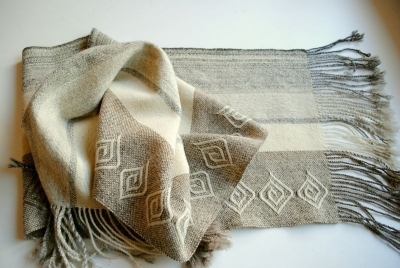 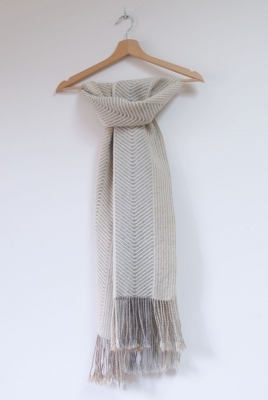 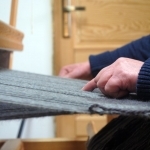 I weave decorative fabrics, scarves and shawls using a horizontal hand loom. 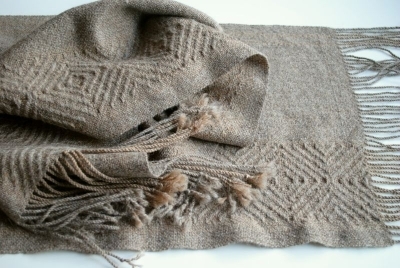 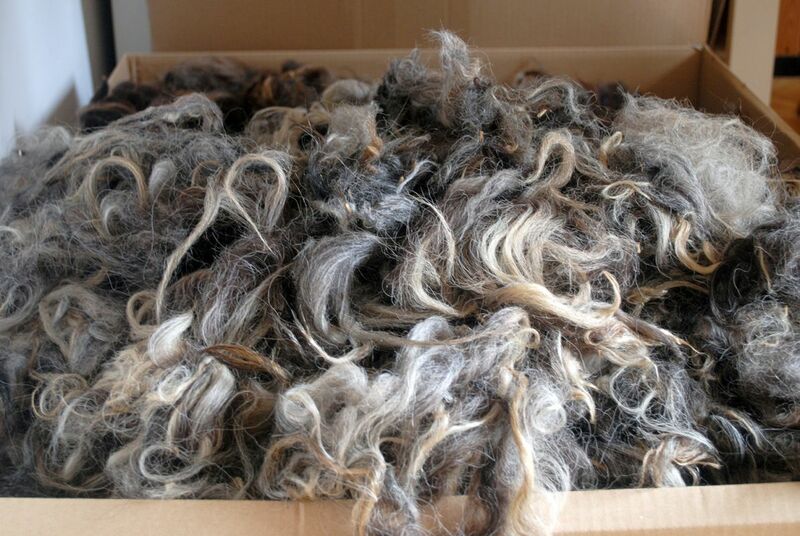 My preferred material is sheep and alpaca wool. 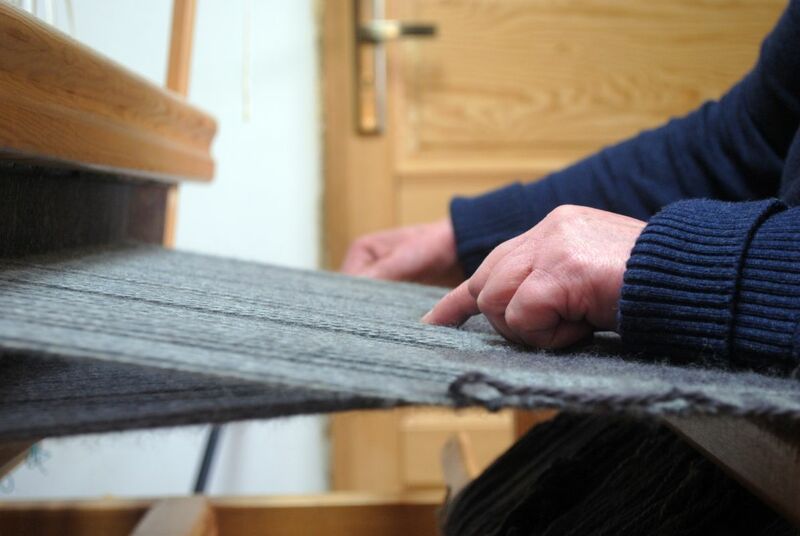 ... Everyone of my pieces is made from scratch: wool is washed, combed, spinned, woven and, in some cases, dyed using vegetable dyes to obtain the desired colour and texture. I strive to combine traditional techniques and simple contemporary design to create fabrics inspired by landscape, nature and raw unrefined materials.